It is no secret that Tucson, Arizona is a bicycle-friendly city, with more riders taking to the streets each day. Some ride for sport, others for recreation. Still more ride bicycles to avoid high gasoline prices for their commute to work or school. But with so many bicyclists sharing the road with automobile and truck drivers, the risk of bicycle accident injury is a very real danger. Our bicycle accident lawyers have helped numerous victims recover for their injuries since 1975. Although bicycling popularity in southern Arizona has grown steadily in recent years, Tucson infrastructure has not kept pace. Riders are forced to share the road with motorists rather than use dedicated bike trails throughout the city. As a result, they are put dangerously close to motor vehicles and made vulnerable to traffic accident injury. Bicycle lanes that travel on the far right of the road are particularly dangerous for bicyclists—it puts them in the blind spot of motorists making right hand turns. Bicyclists are also in danger of being hurt in a collision with a drunk driver. In most bicycle accident cases, victims are left with devastating, long-term injuries. In others, bicyclists lose their lives in fatal accidents. It is important in either case to consult trusted bicycle accident attorneys in Tucson, Arizona. Accident victims can recover for medical expenses, rehabilitation costs, pain and suffering, and lost income from being unable to work during recovery with the help of our lawyers. An experienced Tucson injury attorney can negotiate settlement offers with defense attorneys and insurance companies, or litigate the matter in court. 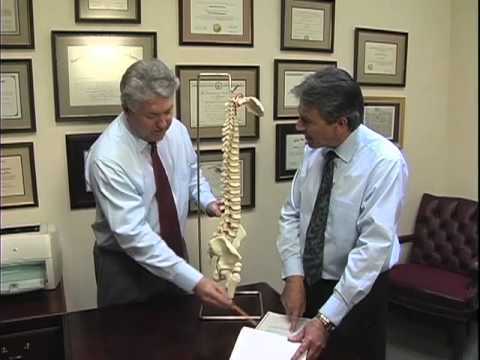 Rockafellow Law Firm has 40 years of experience helping bicycle accident victims recover for their injuries. Our clients are treated like family, and every client is treated with the care and attention they deserve. If you have been hurt or someone you love has been seriously injured or killed, our attorneys are dedicated to helping you recover full and fair compensation. There is no state law in Arizona mandating bicycle riders to wear helmets when riding. Tucson, though—like other cities in Arizona—does have a law that requires minors to wear helmets while riding. 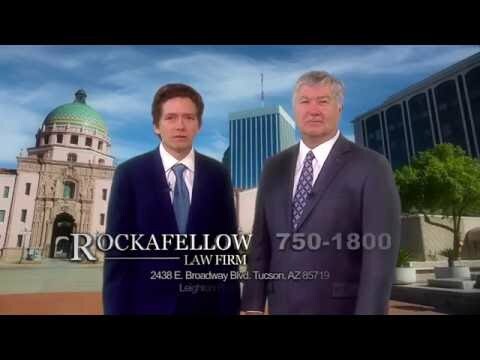 Contact Rockafellow Law Firm today for a free, no obligation consultation regarding how we can help you recover compensation for your bicycle accident injuries.